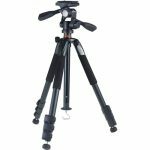 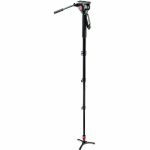 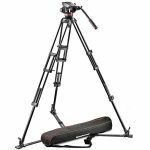 Categories: Tripod & Support Equipment, Tripods. 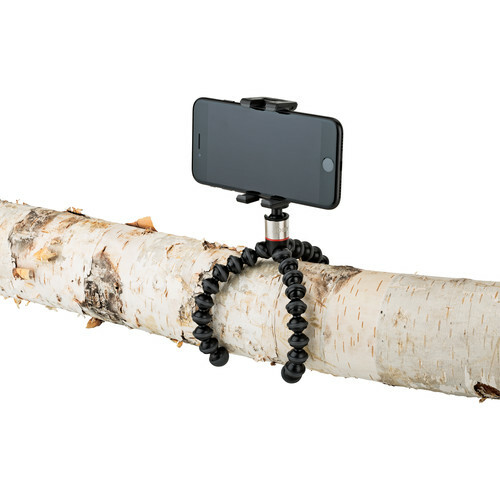 The GripTight ONE GorillaPod Stand from JOBYsupports up to 11.5 oz, and is an easy-to-carry, versatile tripod system for smartphone photography or video. 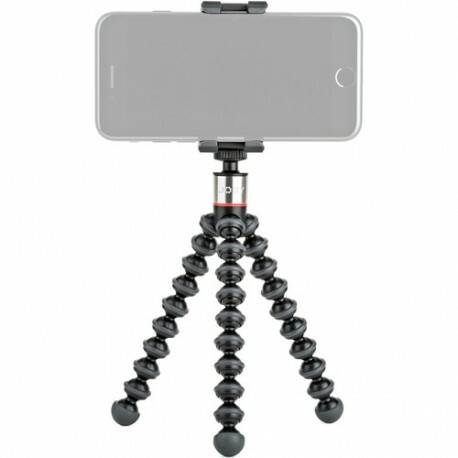 By combining a GripTight ONE Mount and a GorillaPod tripod with a ball head, this stand makes it possible to achieve creative and unusual picture angles with a smartphone.